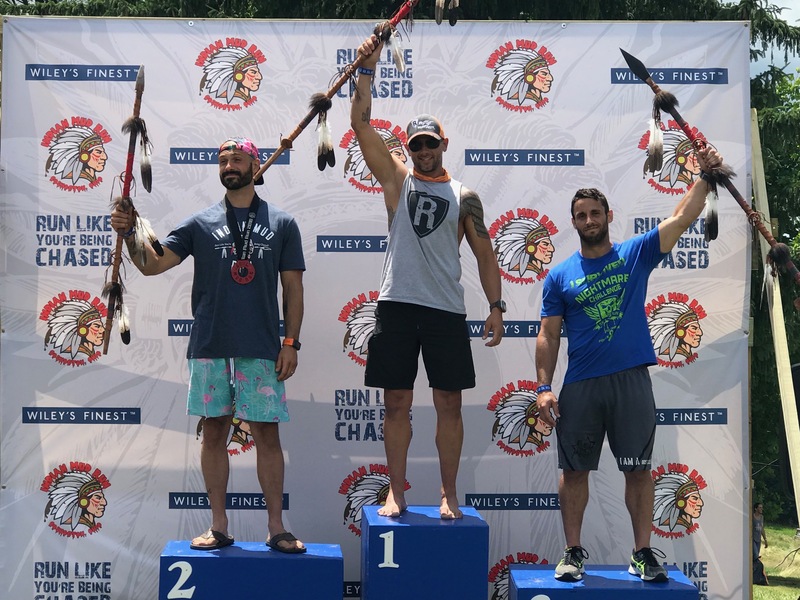 if you’ve never heard of or experienced the Indian Mud Run, you’re missing one of the finest and most challenging obstacle course racing events in North America. 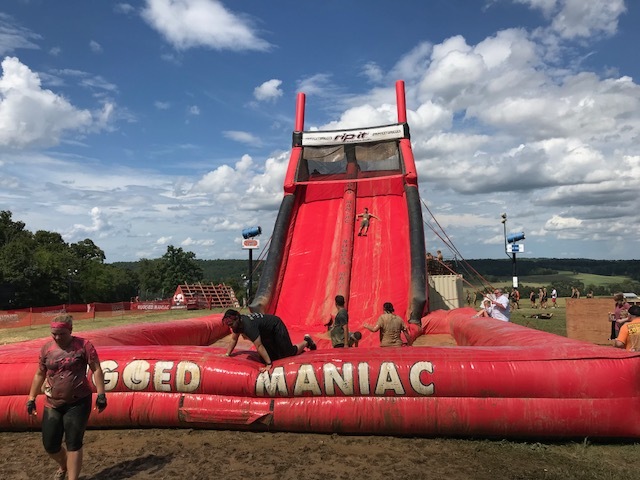 Located in central Ohio, the Indian Mud Run utilizes some of the most difficult man-made obstacles and natural terrain in a way that truly raises the bar on obstacle course racing. 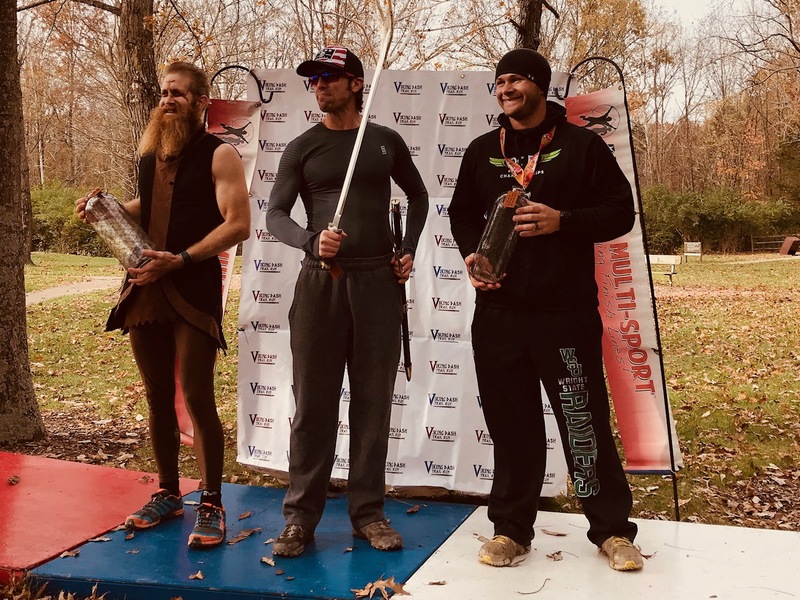 This past weekend I completed what was my final race of 2017: The Arctic Dash at Camp Kern in Oregonia, Ohio. 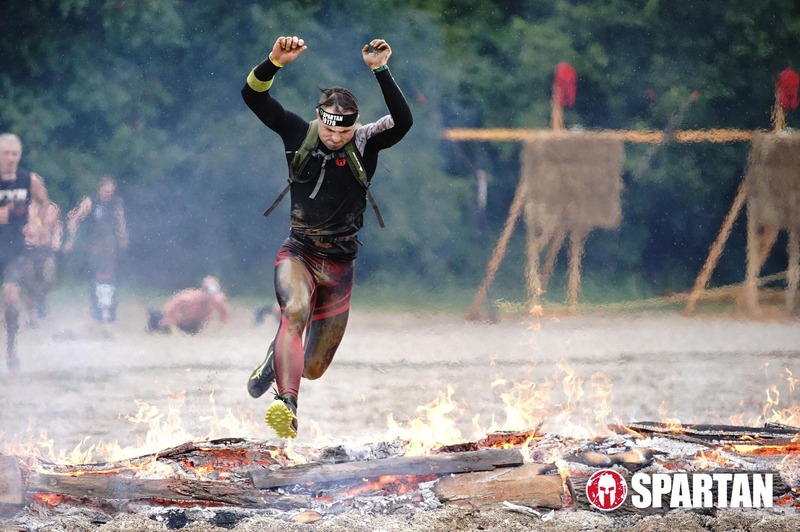 It's a bittersweet feeling to see December come knowing this will be my last OCR hoorah before the long cold months of off-season training. 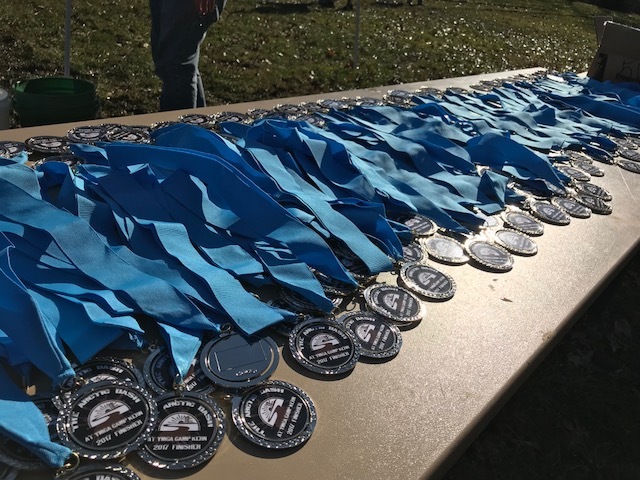 2017 was a good year and I wasn't ready for it to end, so I looked for one more race to fill the calendar and found the Arctic Dash right in my backyard. 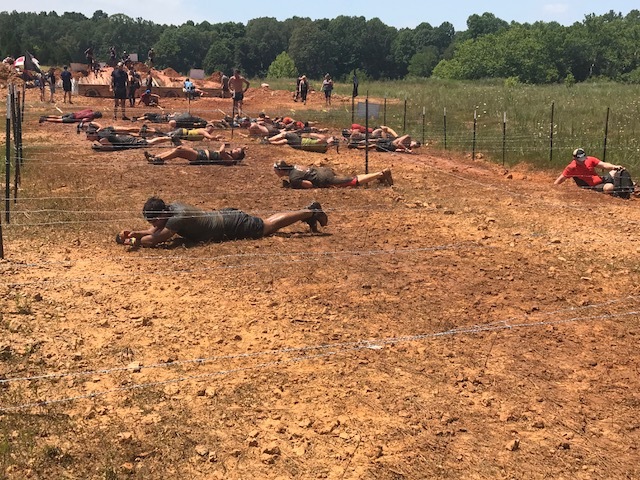 Especially in the Midwest where when the temps drop and the mud dries up the majority of the obstacle course races head West or South. 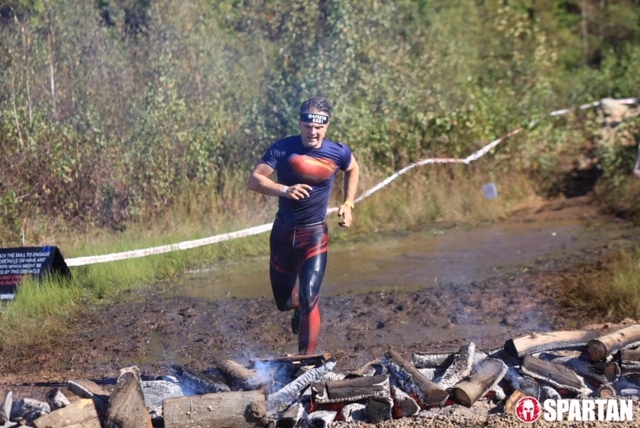 Fear, not mud runners, Viking Dash is here to help fill the winter OCR blues.